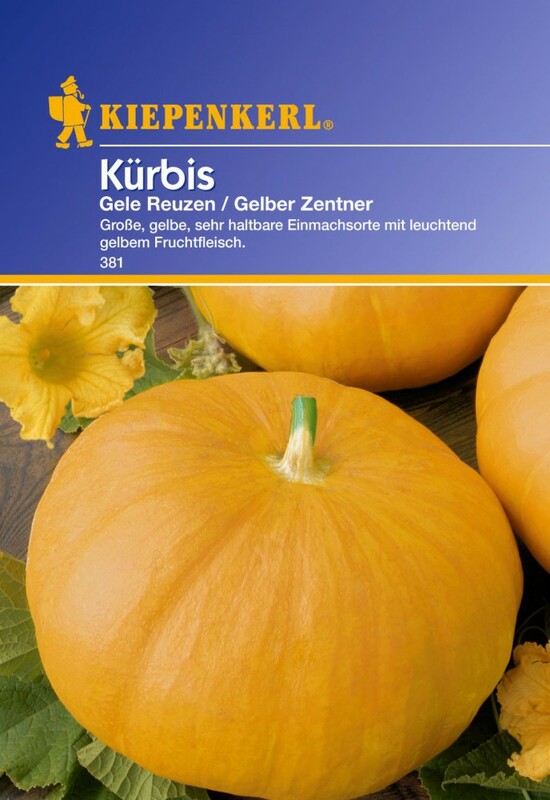 Gelber Zentner from Germany meaning Yellow Giant, also known as Gele Reuzen or yellow giant in Dutch. The color of the skin can vary greatly in shades of red, orange, green and yellow. Fruit can weigh up to 12 kg. Skin cracks as it matures. Very tasty flesh. 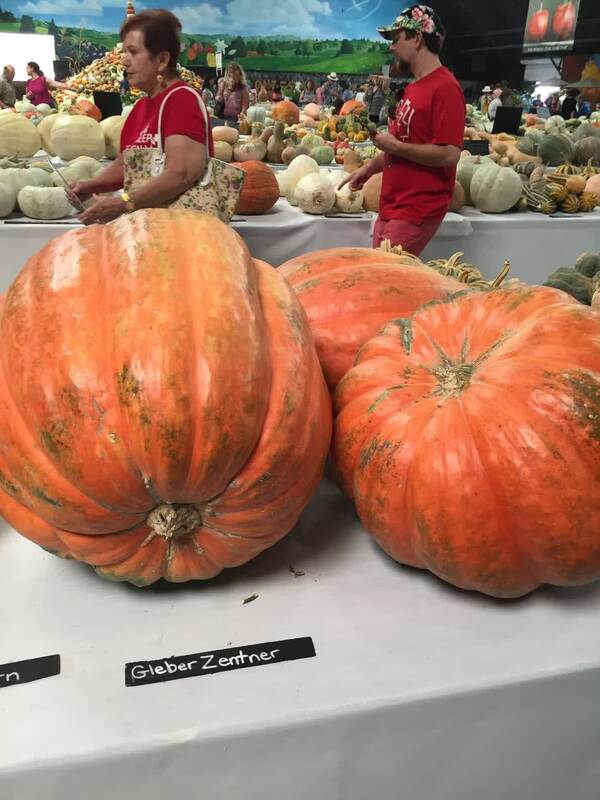 Some time ago the best known variety in Central Europe, even though the flesh is of minor quality. 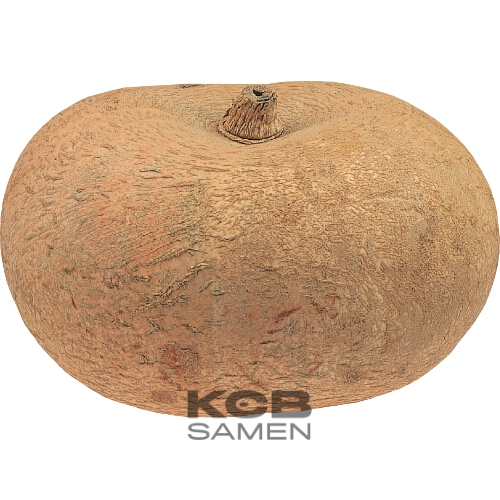 This variety was often used together with Rouge vif d Etampes as pig feed.